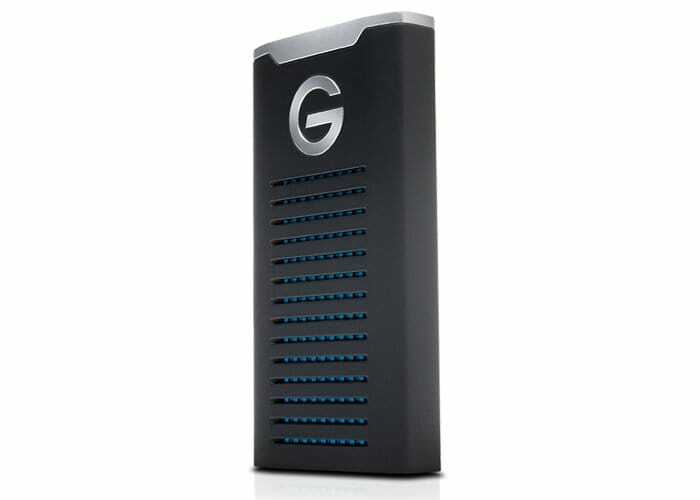 Western Digital has unveiled new external Thunderbolt 3 solid state drives (SSD) this week at NAB 2018 created to transfer and share 4K and 8K raw video from multimedia cameras and other devices using the new G-DRIVE Pro SSD. The new External storage solutions will be available from next month, May 2018 and will be available in a variety of storage options including 960GB for $1,400, 1.92TB for $2,100, 3.84TB for $4,100, and the massive 7.68TB ($7,600). Western DigitalAlso unveiled their new G-Speed Shuttle SSD that supports HD, 8K, VR, and VFX editing which is available offering an 8TB option for $5,100, and 16TB for $7,600. For more information in full specifications jump over to the official Western Digital website by following the link below.